Rainbow (also known as Ritchie Blackmore's Rainbow or Blackmore's Rainbow) are a British rock supergroup led by guitarist Ritchie Blackmore, active from 1975 until 1984, 1993 until 1997, and 2015 until present. 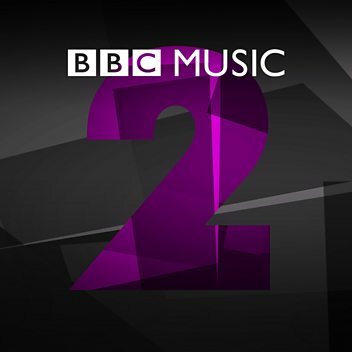 They were originally established with Ronnie James Dio's American rock band Elf, but after their first album, Blackmore fired the backing members and continued with Dio until 1979. Three British musicians joined in 1979—singer Graham Bonnet, keyboardist Don Airey and then-former Deep Purple bassist Roger Glover—and this line-up gave the band their commercial breakthrough with the single "Since You Been Gone". 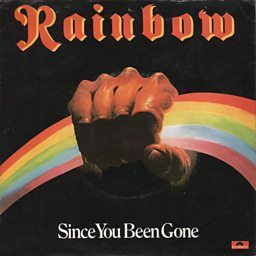 Over the years Rainbow went through many personnel changes, with each studio album recorded with a different lineup, and leaving Blackmore as the band's only constant member. The singers Joe Lynn Turner and Doogie White followed Bonnet, and numerous backing musicians have come and gone. In addition to Blackmore, Rainbow's current lineup includes Ronnie Romero on vocals, Jens Johansson on keyboards, Bob Nouveau on bass and David Keith on drums.